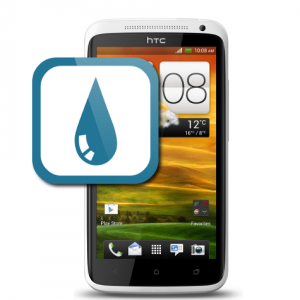 Has your HTC Desire accidentally brought into contact with water or any other kinds of liquid? 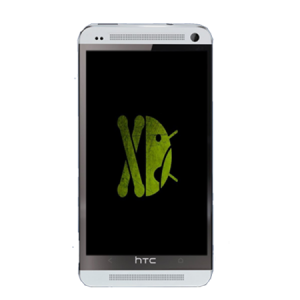 It may affect the performance or the functioning and causes damage to the device. 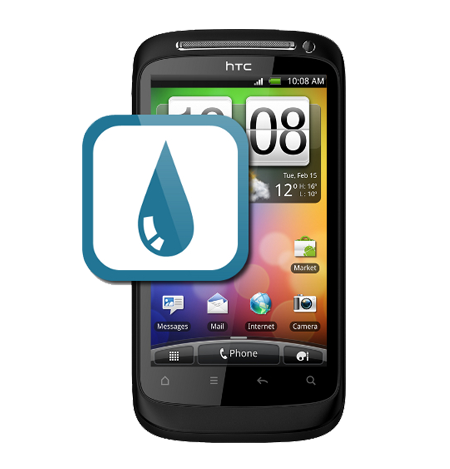 iPhone Bits Service Centre specializes in repairing the devices that are affected with water. 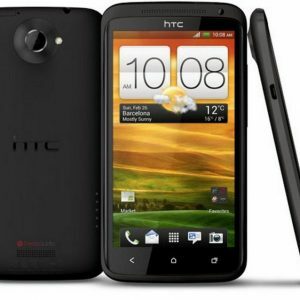 When HTC Desire device brought into contact with liquids, it can damage the entire functioning of the device. If your device is facing any such kind of problems then bring the device to iPhone Bits Service Center in Belfast. 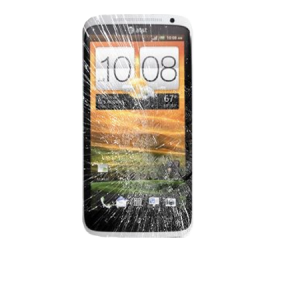 We have excellent success rate in dealing with the mobiles that are liquid damaged.